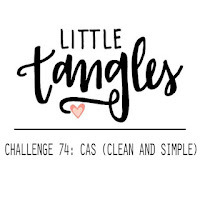 Popping in for a second time today with a CAS card that I created for the November Little Tangles Challenge. I really enjoy making and sending thank you cards. 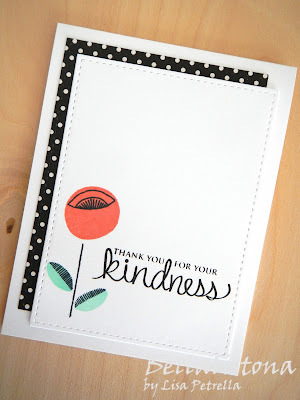 This card uses two of my favorite stamp sets from Neat and Tangled: Scandinavian Prints and Kindness Matters. Thank you for visiting my blog and for all of your sweet comments! I truly appreciate it. I love this, Lisa! 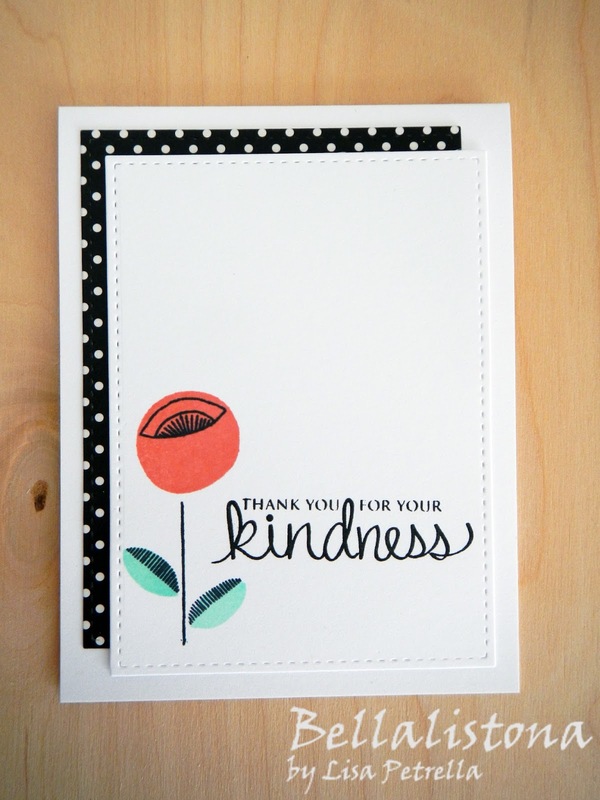 The polka dot paper peeking out is such a fun element and that flower is fabulous! Very striking with the two sided border! Congratulations on your win! 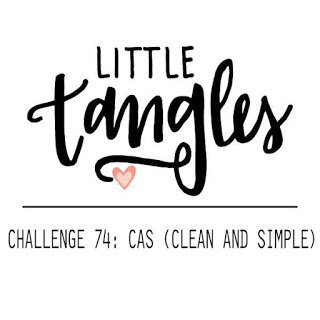 This is absolute CAS perfection!